★ I need addional help! How do I ask a question? ★ How do I check my order status ? ★ Q: How do I change my shipping address? 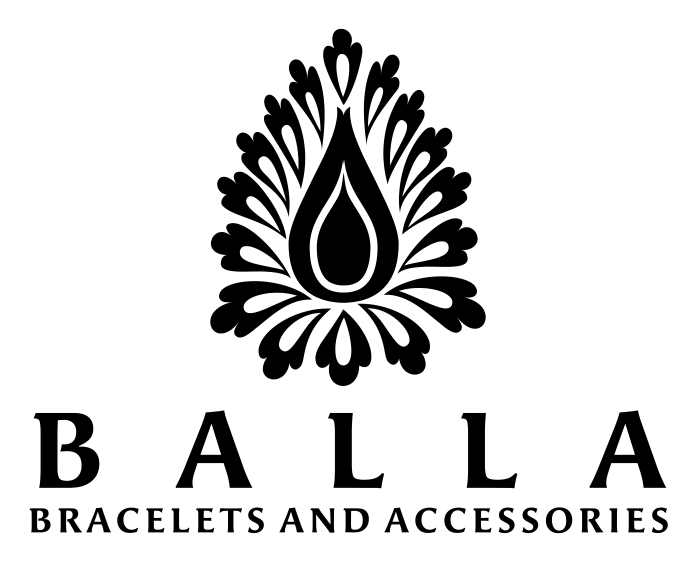 ★ Q: What is Balla Bracelets return and refund policy ? ★ Q. How long does shipping take ? ★ Q: What if my code is not working?